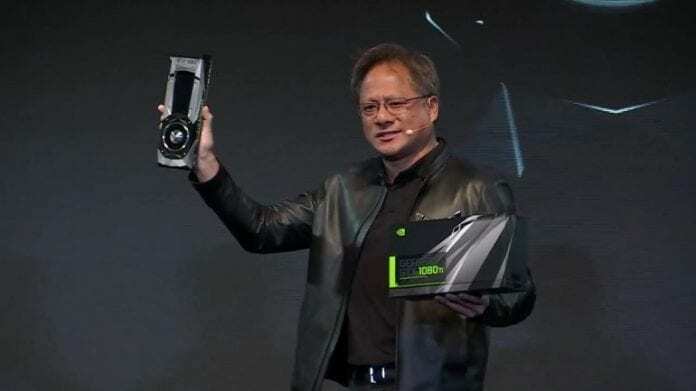 Jensen Huang, founder and CEO of Nvidia in a talk at the GPU Technology Conference (GTC) 2017 in Beijing, China said that Moore’s Law is dead because it cannot keep pace with advancements in GPU design. Moore’s Law is the observation made by Gordon Moore, co-founder of Intel, in 1965 that the number of transistors per square inch on integrated circuits had doubled every year since the integrated circuit was invented. Moore predicted that this trend would continue for the foreseeable future. However, the pace has slowed down a bit in the subsequent years, but data density has doubled approximately every 18 months. Speaking on the topic of “AI: Trends, Challenges and Opportunities,” Huang claimed to be the first major semiconductor company head to claim that Moore’s Law is dead. Since the CPU transistors have grown at an annual pace of 50%, the performance has only been enhanced by 10%, Huang said. As advanced parallel-instruction architectures for CPU can be barely worked out by designers, GPUs will soon replace CPUs, he added. Huang added that Alibaba, Baidu, Tencent, JD.com and iFLYTEK, the top 5 ecommerce players in China, have accepted Nvidia Volta GPU architectures to support cloud services. Additionally, HGX-based GPU servers have been deployed by Lenovo and Huawei. Huang also said that Nvidia’s GPUs are the perfect solution for AI-based applications, suggesting he believes GPUs are set to play a larger role in certain aspects of computing, rather than replacing desktop CPUs completely. He showed faith in Nvidia’s GPUs and claimed that they will be able to replace CPUs in the upcoming years. Intel has disagreed with Huang’s comments in the past too. “In my 34 years in the semiconductor industry, I have witnessed the advertised death of Moore’s Law no less than four times. As we progress from 14 nanometer technology to 10 nanometer and plan for 7 nanometer and 5 nanometer and even beyond, our plans are proof that Moore’s Law is alive and well,” said CEO Brian Krzanich last year.